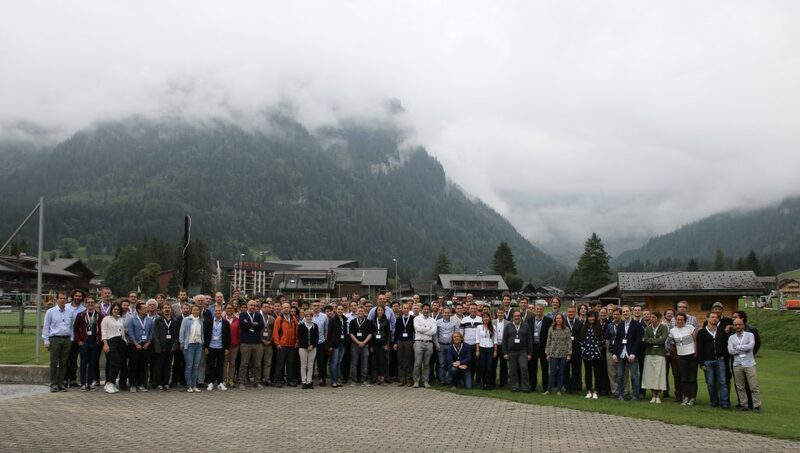 The 2018 Swiss Workshop on Materials with Novel Electronic Properties is the twelfth edition of a series of Swiss Workshops organized by MaNEP, formerly the Swiss National Centre of Competence in Research (NCCR) on Materials with Novel Electronic Properties and now a Network at the Swiss level. The meeting will bring together researchers working in Switzerland in the field of Materials with Novel Electronic Properties. The workshop is to act as a forum promoting research and applications in this area. The workshop is open to all scientists, engineers and students interested in these fields and gathers MaNEP Network members. It provides an outstanding scientific forum to share the last developments and offers networking opportunities. Registration and abstract submission are closed.